Is Uber Finally in Cuba? No, but Sube is! 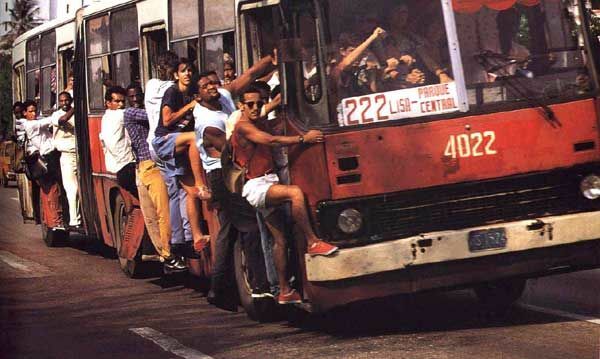 Cuba's first ride-sharing app is now available to Cubans on the island who faced many transportation issues.